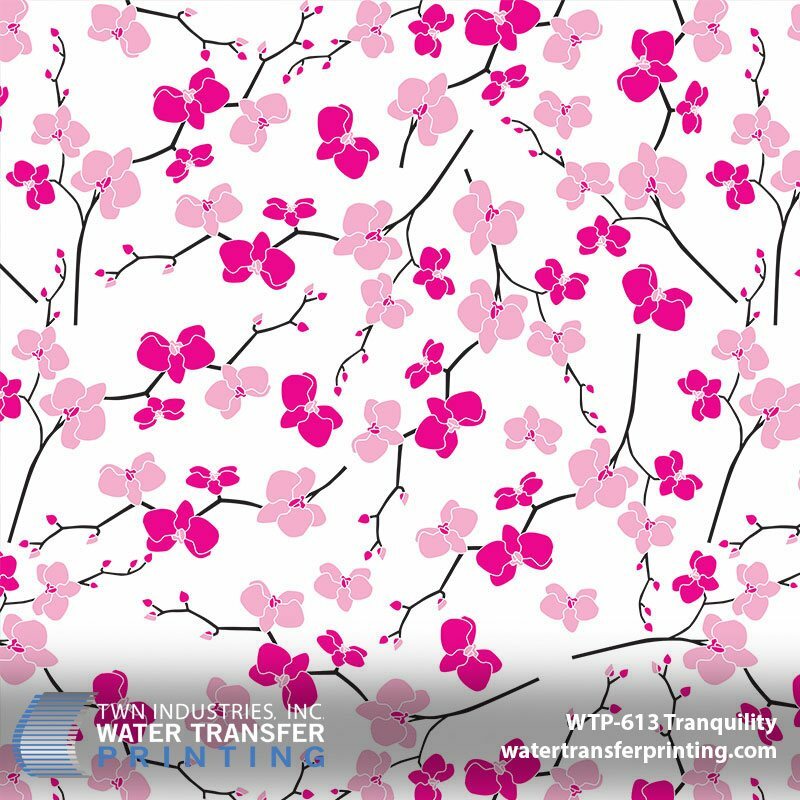 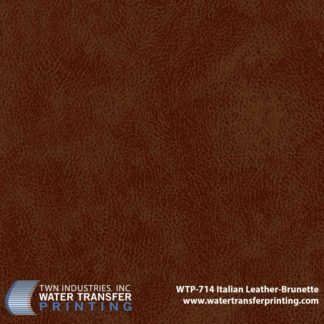 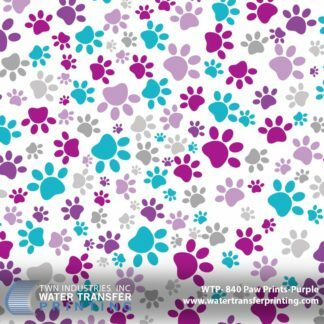 Tranquility is an elegant floral Water Transfer Printing film with a series of light pink and dark pink flowers. Inspired by the cherry blossom, Tranquility is a women’s favorite due to its realism and graceful design. 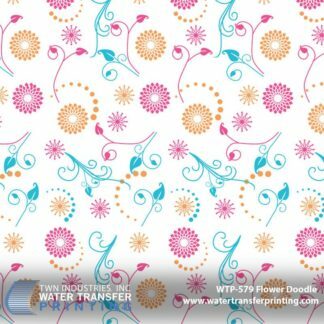 The pattern features a transparent background. 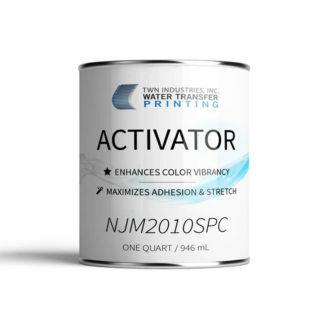 We recommend using a white or light base coat color. 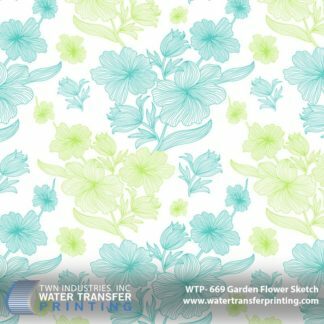 This will allow the delicate colors within the flower petals to truly sparkle.